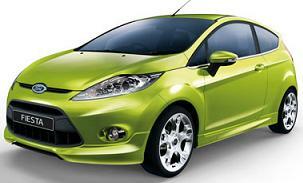 Smart Lease Specialise In Cheap Ford Fiesta Contract Hire Deals. Fiesta is a vivid expression of all that is inspirational in design today. If you’ve ever marvelled at ground-breaking architecture, been excited by haute couture; or been moved by art – this car will provoke a strong sense of déjà vu. Today’s design icons have influenced every line and detail, from the Ford Fiesta’s sculpted, dynamic exterior to its sophisticated interior. And the technology in the cabin is as innovative as the most advanced electronics around today. Ford Fiesta’s stylish looks are also complemented by the smart thinking of Ford ECOnetic Technology which delivers greater fuel economy and lowers CO2 emissions without sacrificing performance. If you are looking for cheap Ford Fiesta leasing offers and deals look no futher !! Smart Lease specialise in offering business and personal Fiesta special offers and rates. 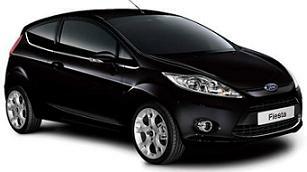 Click Below to see all of our amazing Ford Fiesta contract hire deals and offers and rates.